Samsung is getting all the love reserved for smartphones these days. In today’s very latest updates, Samsung Galaxy S5 Crystal edition (with actual blingy Swarkovski crystals) is launching in May. In another bit, it seems like we are already heads on the heels to get some Samsung Galaxy S6 tips and leaks. This is not any surprising news as all the Samsung Galaxy S flagships were launched in Crystal Editions too. 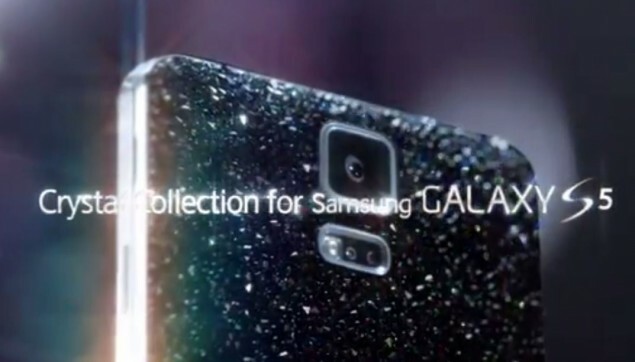 A new promo video shows Samsung being ready to release a Crystal Collection of the brand new Samsung Galaxy S5! if the specs will be changed in this Crystal edition, although changes are unexpected. Samsung Galaxy S5 Crystal edition will cost much more than the regular version. The teaser video shows off the back of Galaxy S5 studded with Swarkovski, however, front of the smartphone is not shown in the video. Now comes the somewhat more important Samsung update of the day. Only 13 days after Samsung Galaxy S5‘s official release and we are already getting the Samsung Galaxy S6 tips and leaks. The rumors suggests that Samsung Galaxy Note 5 and the Samsung Galaxy S6 will both employ a flexible three-sided Youm screen. The source also claims that Samsung is building a new dedicated factory with the primary purpose of manufacturing flexible screens. This Samsung Galaxy S6 rumor report claims that Samsung will be done building the factory by November or December of this year giving it ample time to work on flexible screens of Galaxy S6. If things go as planned for the Korean tech manufacturer, it will also offer a similar flexible screen for its Samsung Galaxy Note 5. 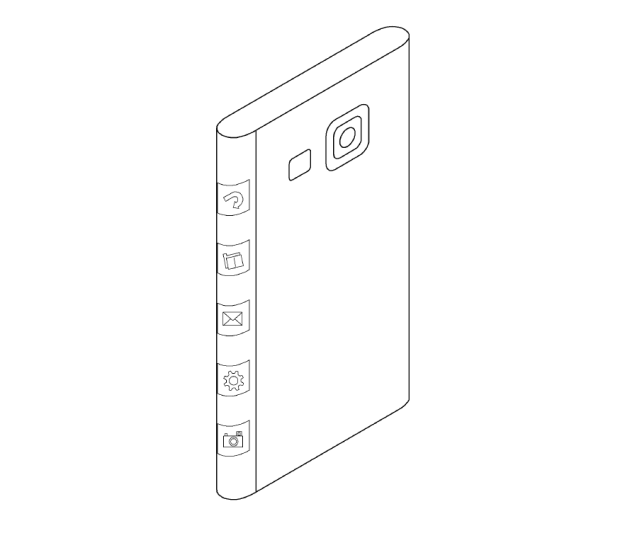 Earlier rumors also suggest that Samsung Galaxy Note 4 will feature a new form factor in addition to the three sided Youm display. Sounds like big changes to the display and a year before we could actually see if these rumors are any close to the reality.